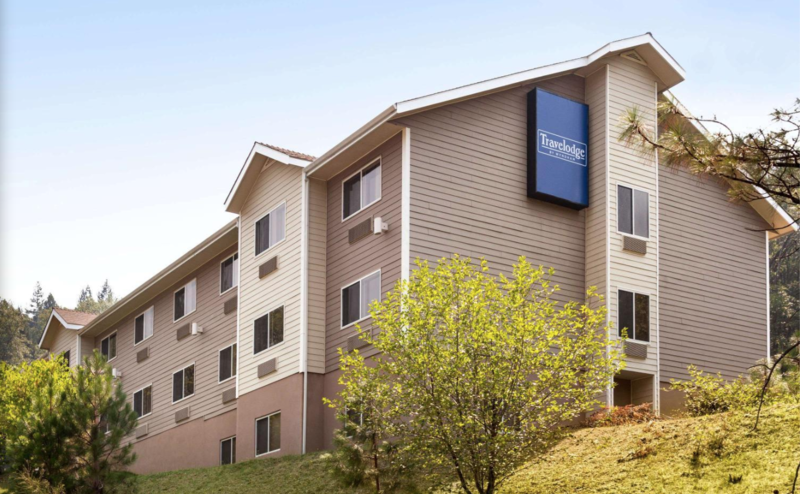 Enjoy this scenic northern California destination and the dependable comforts of our Travelodge Dunsmuir hotel. 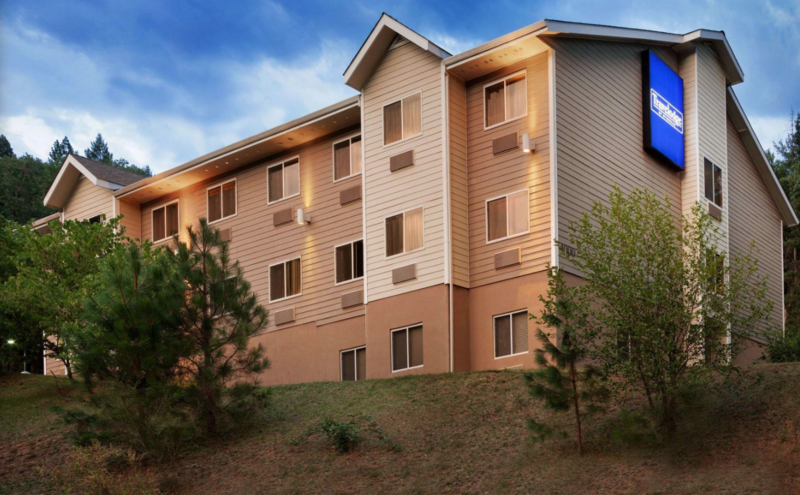 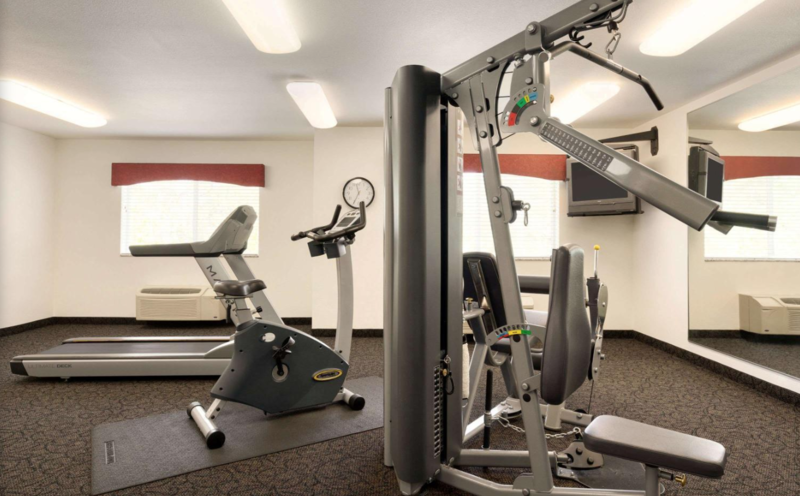 Conveniently located off I-5, our non-smoking property offers amenities to enhance your adventures, including free WiFi, a 24/7 diner, free parking, and a fitness center. 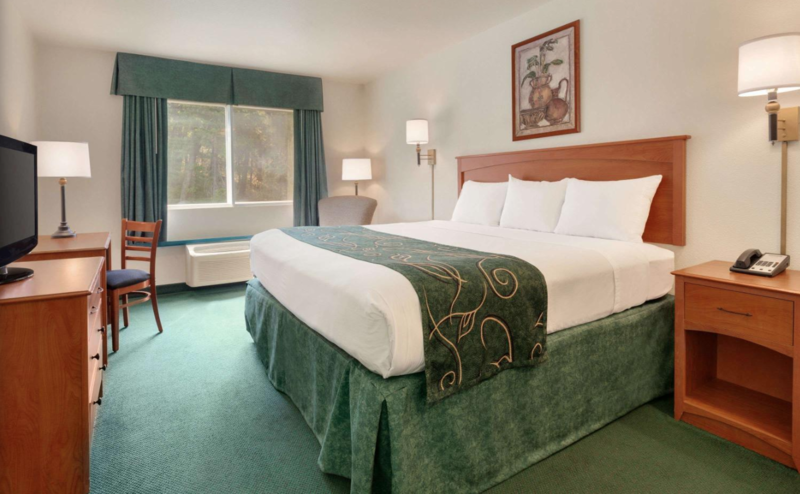 Rest and rejuvenate in guest rooms designed to block out disruptive light and sound. 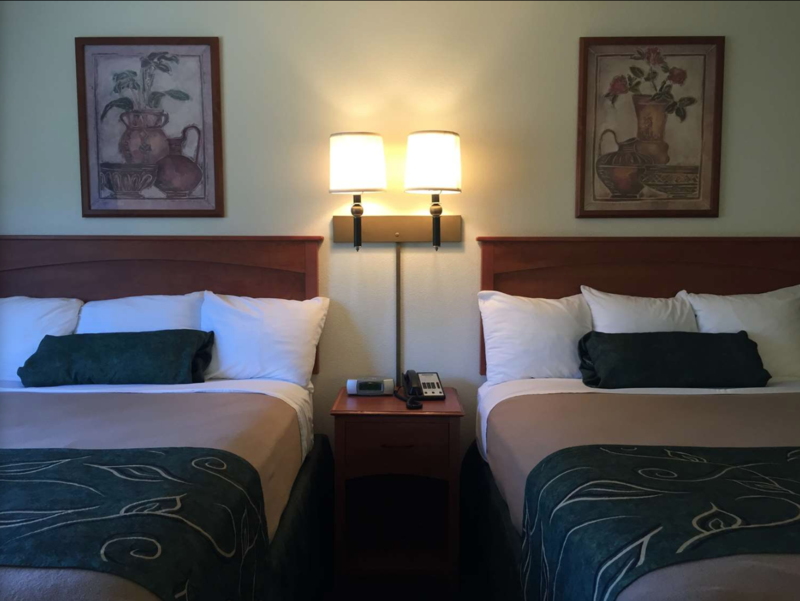 We are 61 miles from Redding Municipal Airport (RDD) and provide easy access to the Castle Rock Water Company, Dunsmuir Botanical Gardens, and Mossbrae Falls.